We take the opportunity of this update to inform you of the latest news of BTG network tests and to invite all of the miners that are planning to participate in this project to test their machines in the Bitcoin Gold test blockchain. 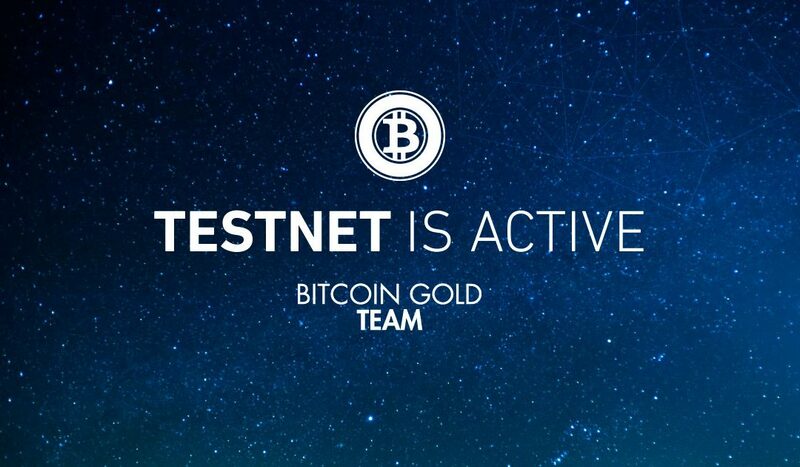 The Bitcoin Gold testnet is proving the stability and security of the network, including the new difficulty adjustment algorithm and two-way replay protection, and is helping wallets, pools, and application developers to integrate BTG and fully prepare for the imminent mainnet launch. Who should use the testnet? Pool operators: Test the setup and the integration of Bitcoin Gold into their mining pools and test end-to-end CPU/GPU mining. Wallet developers: Test the integration of Bitcoin Gold into their software or hardware wallets. Pro users: Test security features like replay protection. Track the process of testnet. Click here for full technical info about testnet.